Caruso continues to energize Glendale with five new, carefully curated dining options at 252 South Brand Boulevard, across from The Americana at Brand. 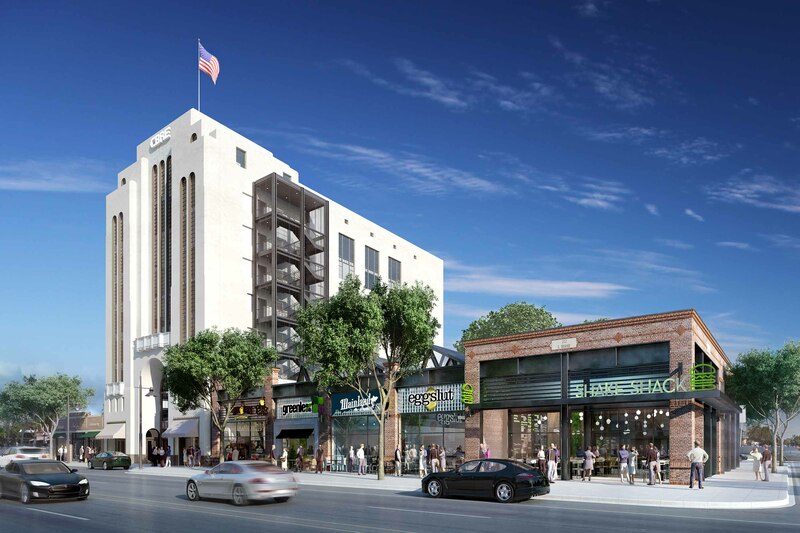 Together, these five eateries, located across the street from the renowned dumpling house, Din Tai Fun, and award-winning steakhouse, Bourbon Steak by Michael Mina, team up to transform Glendale into a true foodie destination. Included in this curated collection are the classic egg lovers’ comfort fare with a twist, Eggslut; farm-to-fork culinary concept, Greenleaf Gourmet Chopshop; a fresh riff on traditional poke, Mainland Poke Shop; the best handcrafted drip coffee, Philz; and modern-day “roadside” burger stand, Shake Shack.